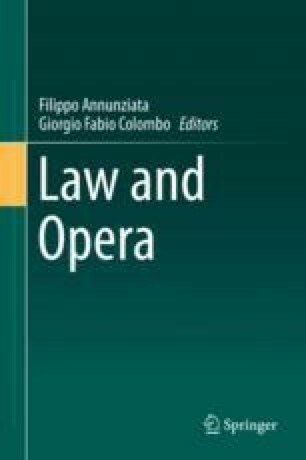 How did copyright law effectively work and how did it influence the production and circulation of Italian opera in the first half of the nineteenth century? The question needs to be raised and has far-reaching consequences. The case of Donizetti’s L’elisir d’amore is highly representative of a phenomenon that deserves to be better analysed, and that may allow for a better understanding of the evolution of Italian opera in one of its most prominent periods.